College is back in session and the cost of books seems to skyrocket not every year but every semester. We understand your pain. The options are limited. You can pay out of pocket, take out a loan, or buy used ones to save money. Here is an opportunity you might be interested in. Have you ever considered the Army National Guard? As a member of the Guard you get 100% paid tuition to state schools in Hawaii. The Montgomery G.I. 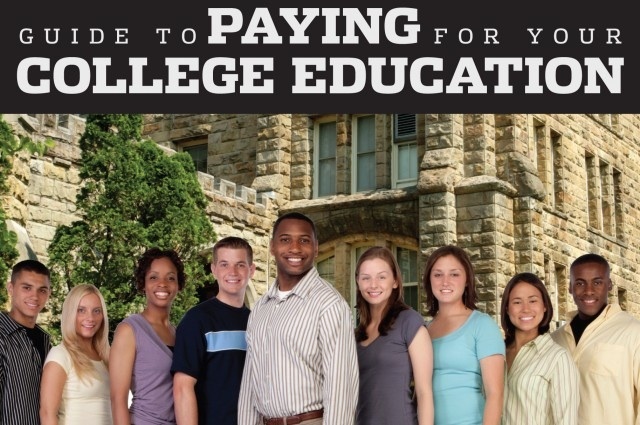 Bill which pays you tax free up to 36 months while you attend college. Payment comes directly to you so you can use the money to pay for your books. There are also other programs we offer such as the ROTC scholarship which can include a Books stipend annually. Dedicated Army National Guard Scholarship (DEDNG). DEDNG scholarships cover full tuition. You’ll also receive up to $1,200 for books, along with a monthly allowance of $350 during sophomore year, $450 during junior year and $500 during senior year. You can apply as a grad student if you have only two years remaining until graduation. Beyond your monthly allowance, you will also receive the drill pay of a sergeant, approximately $225 per month, when you participate in the Simultaneous Membership Program (SMP). If these benefits sound like something you would like to take advantage of give us a call at 808-864-9627.